Updating the concepts of freedom and revolt is a major merit of The Practice of Freedom, especially in the present moment, a period full of black clouds for humanity. The particular importance of this book is that it ties emancipation to revolt, where the first is viewed not as a place of arrival (or even a new world), but a matter of what we do every day to be free and outwit the oppressors. White, Springer and Lopes de Souza’s The Practice of Freedom sizzles with incitement. The essays gathered here document spatial practices that are decentralized and elegantly dis-organized – a series of sprawling spatial possibilities that stretch like a necklace of hope around the globe, from Israel and Argentina to Japan and Portugal, from the countryside to the city, and through a range of historical periods. 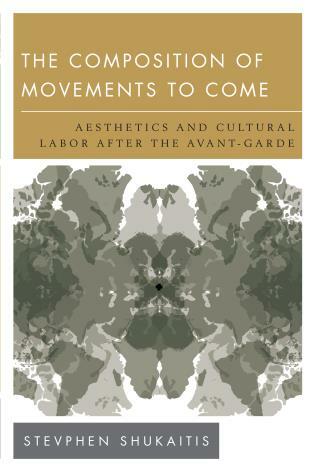 Together, the practices recorded here prefigure a world animated always by love, autonomy, and revolt. 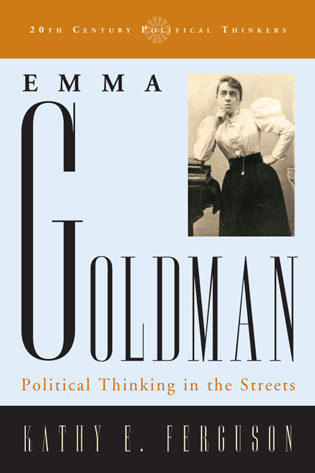 Ultimately this fine book reminds us that it is indeed possible to do the impossible, to live the way we wish the world to be – to find the practice of freedom – but only if we do so collectively, courageously, and with a shared commitment to the ongoing unraveling of authority. 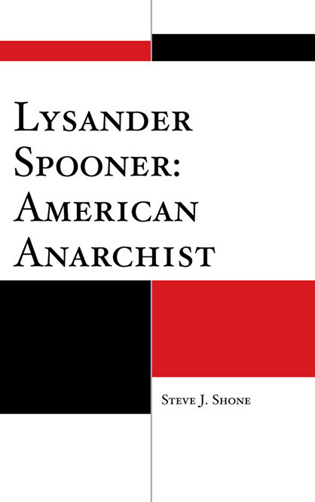 This excellent collection of in-depth analyses of anarchist laboratories from all over the world is a testimony to the fact that anarchism continues to thrive as a lived emancipatory praxis – a praxis that is rooted in concrete grassroots struggles and geared towards radically challenging various forms of oppression, exploitation and social inequality. 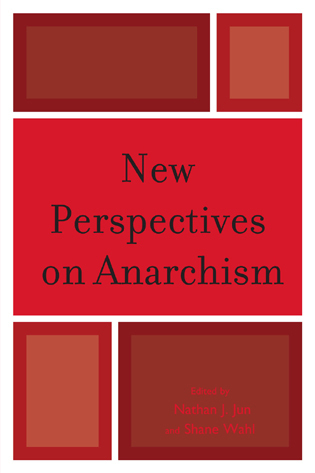 The book provides compelling and also much needed evidence of how anarchist organising principles and values contribute to the politicisation and resilience of emancipatory struggles in both rural and urban spaces. It illuminates with unseen clarity how horizontalism, voluntary association, direct-democratic and consensual decision-making, direct action and mutual aid, and above all various acts of solidarity at local, regional or global scale are opening up new prefigurative political conjunctures for a more just and egalitarian society. 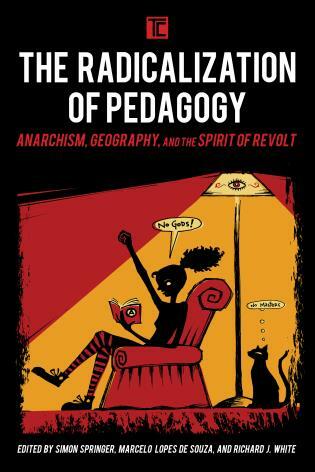 This is the last part of the trilogy edited by De Souza, Springer and White, the previous two collective books having been The Radicalisation of Pedagogy and Theories of Resistance. 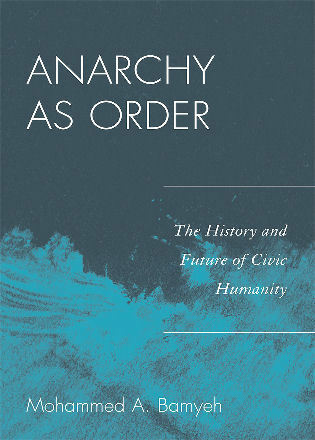 … this book ‘draws attention to historical and contemporary intersectional anarchist praxis familiar with other continents, particularly East Asia’ (p11). The reader will find a wide range of excellent contributions. 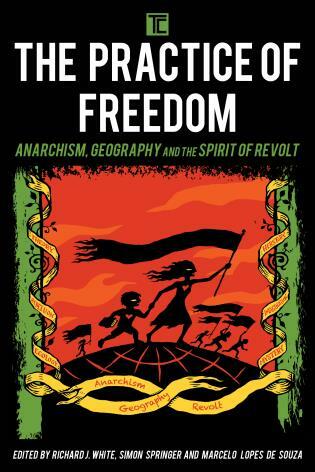 The last two decades have seen a re-birth of practices and principles that connect with the ‘soul’ of left-libertarianism, although they may not explicitly engage with the anarchist tradition. 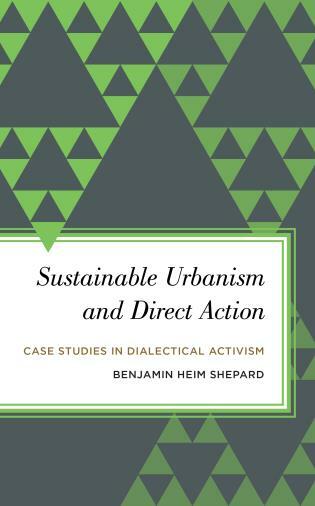 From practices of mapping and land-use planning to local protests and transnational social movements, this book explores a variety of case studies that trace the influences of, and affinities between, anarchist and geographic practice. The chapters explore the vast possibilities of inventive, exploratory libertarian practices from contemporary and historic contexts around the globe. 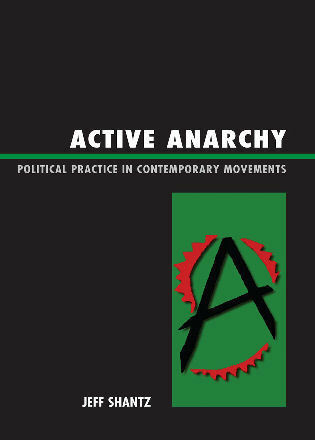 They examine the ways in which various spatial practices have been compatible with left-libertarian principles, and explore the extent to which anarchists, neo-anarchists and libertarian autonomists have animated these waves of protest and forms of resistance. 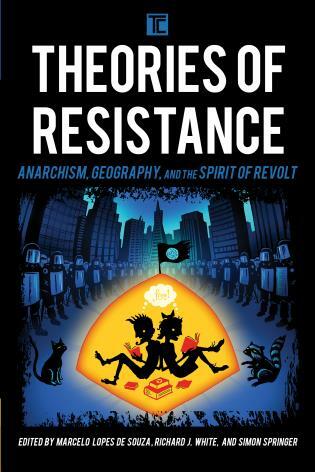 In an age that is desperately in need of critical new directions, this volume shows that a serious (re)turn toward anarchist thought and practice can challenge and inspire geographers to travel beyond their traditional frontiers of geographical praxis.